The UA Cossatot ERC provides FREE tutoring to our students! 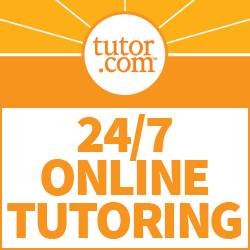 If you're not able to visit a campus ERC during scheduled hours, you can access free tutoring via tutor.com! You'll need to reset your password once you log in.